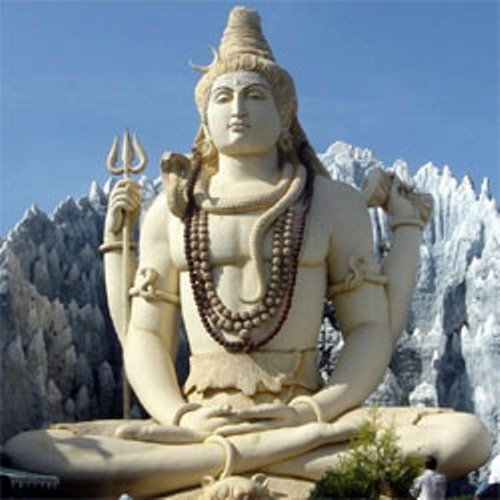 The formative period of the Hinduism occurred in 800 BCE and 200 BCE. It was a turning point for the Hindu religion. 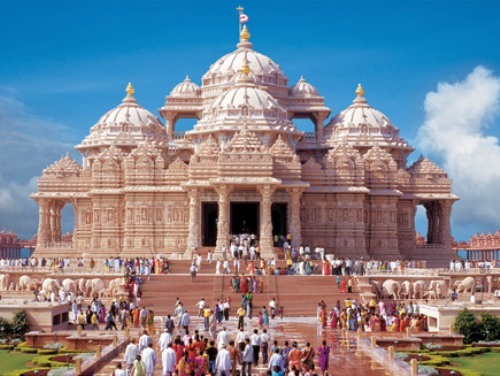 The Golden Age of Hinduism was in 200 BCE to 500 CE. During this period, there were six branches of Hindu Philosophy which flourished during the era. Those were Vaisheshika, Mimamsa, Samkhya, Yoga, Vedanta, and Nyaya. Check out ancient civilization facts here. During the similar period of Hinduism, Bhakti movement also developed the monotheistic sects such as Shaivism and Vaishnavism. 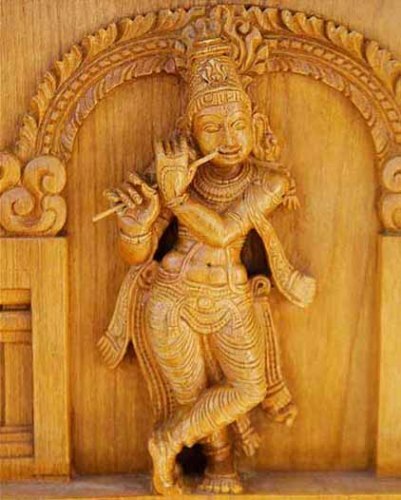 The classical Pauranic Hinduism was developed in the early middle Ages or the late Classical Period in 650 to 1000 CE. The evidence of ancient Hinduism in the earliest prehistoric religion in India can be seen on the rock paintings of Bhimbetka rock shelters. It was made around 30,000 BCE. 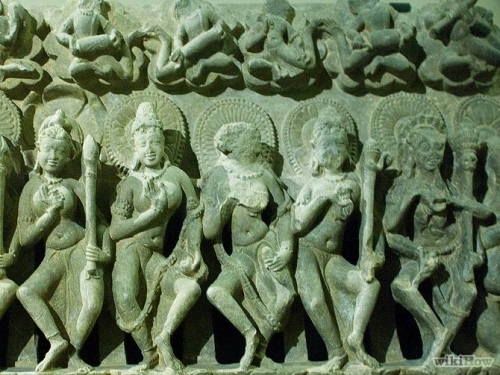 The people also assumed that the religious practice in India may be occurred in 4,000 BCE. The elements of Hinduism could be found in the beginning of Harappan period. In the remains in the Harappan, people could find the Phallic symbols. Later the symbols were interpreted as the Hindu Shiva Lingam. There were many Indus valley seals which depicted the images of animals. One seal was interpreted as Hindu Gods Shiva and Rudra after seeing a horned figure seated and surrounded by animals. The flowering of the classical Hindu philosophy can be seen in 4th and 6th centuries during the Gupta Period. There were many topics that people can find on the classical Sanskrit literature such as astrophysics, astrology, veterinary science, medicine and astrology. The Hinduism in India also affected other regions during the first period such as the Indonesian archipelago. 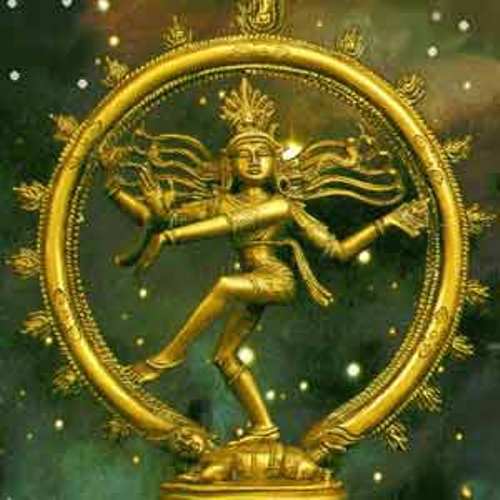 Do you have any comment on facts about ancient Hinduism? Check the interesting Facts about Carmelite Nuns in the below explanation. Have you ever heard about Carmelite Nuns before?